Ever had those cravings for a comforting bowl of porridge, or felt nostalgic for good ol’ butter chicken or nasi lemak? Times like these, all you’ll want to do is order food delivery and snuggle up in your favourite blanket. But there’s always that pesky minimum order, and that’s the last thing you’ll want to think about when you’re feeling sorry for yourself. With GrabFood, there’s no minimum order required, so you can select what you want from the menu, without constantly having to check if you’ve added enough items. Here are 10 eateries to order from GrabFood that’ll bring back childhood memories, perfect for late-night snacks and lazy afternoons! I’m sure the golden arches of McDonald’s are familiar to all of us. I’ve always found McDonald’s Apple Pie (S$1.50) to be a great comfort food. There’s just something about the sweet, gooey apple filling that oozes out of the flaky pastry casing. 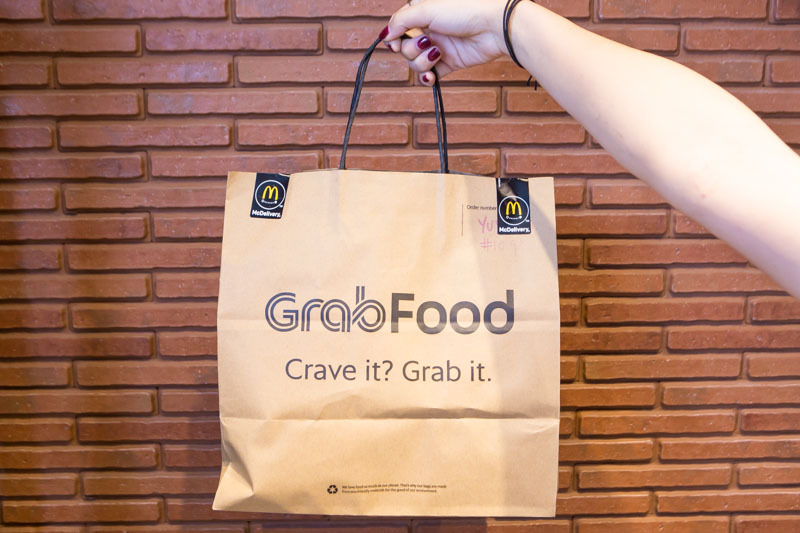 I know there’s usually a McDonald’s near your office or house, but with GrabFood, the riders will deliver yummy snacks straight to you. You may be able to get fast food delivery, but what about when you’re craving for prata? I love eggs, so the Egg Prata (S$2.57) from The Prata Cafe in Jalan Kayu is a great mid-afternoon snack. 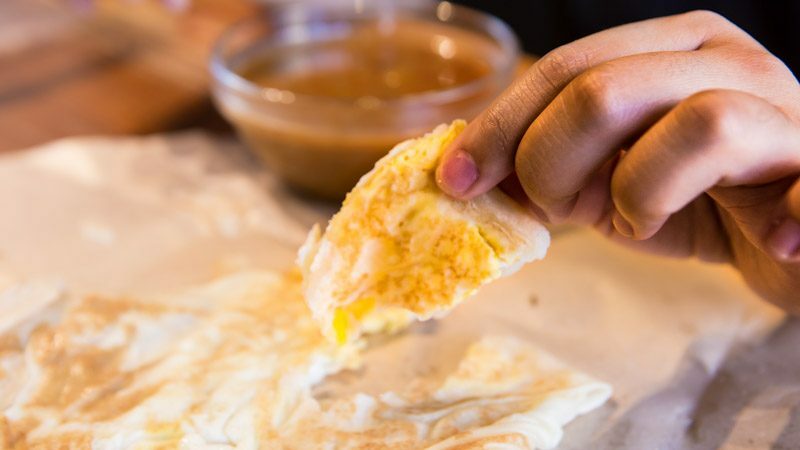 With just the right amount of egg and chewy prata, you’ll want to sneak off to the pantry for a quick bite of this. Eat it with your hands for the best experience! 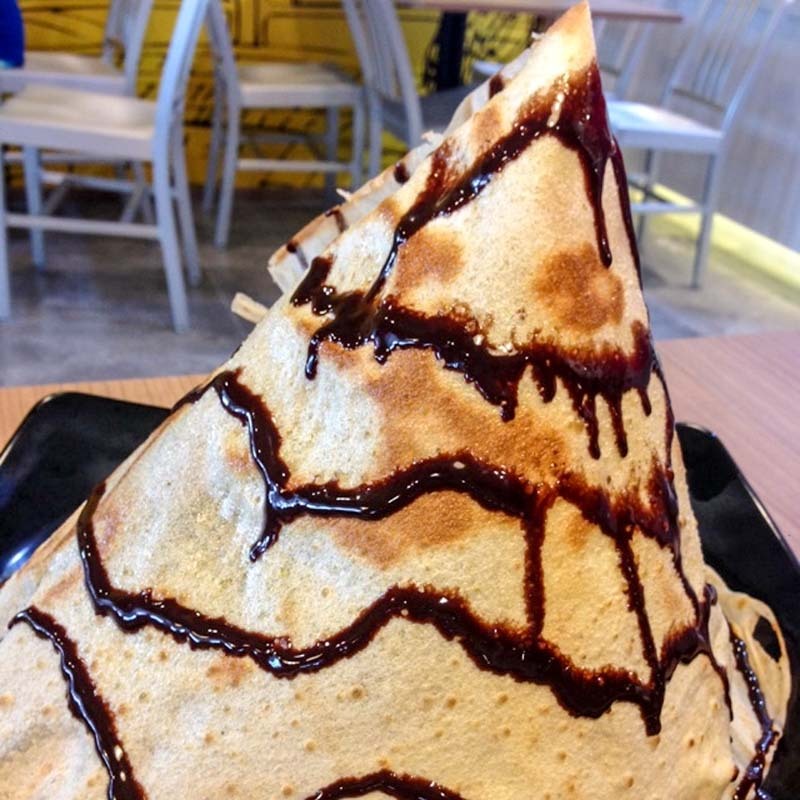 The Paper Prata With Chocolate (S$3.53) is the perfect afternoon snack. Remember when you were younger, and this brittle, sweet prata was a real treat? Bring back those childhood dessert memories, whenever and wherever you want with GrabFood delivery. Sometimes you just need something a little chewy to munch on. 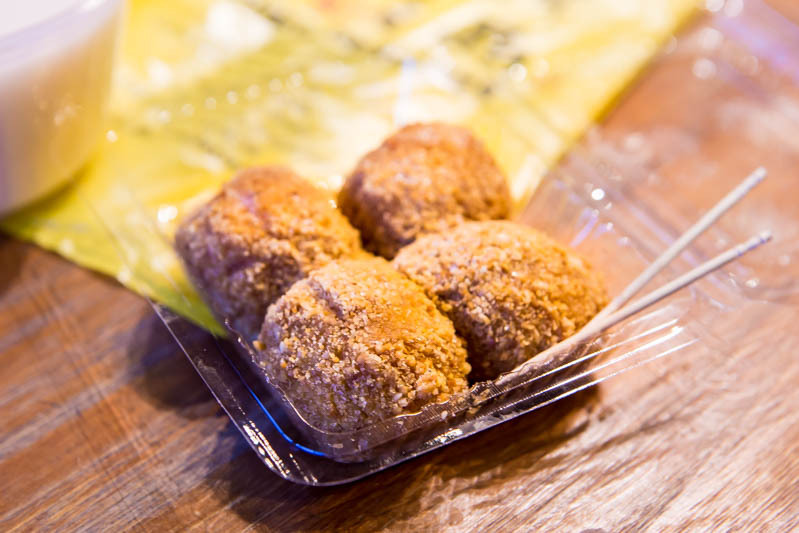 The Rice Ball Mochi (S$2.40 for four, S$3.60 for six) from Ah Chew Desserts was made for those occasions. Sprinkled with peanut powder and oozing black sesame filling, these mochi are one-of-a-kind. Enjoy these pops of happiness from the comfort of your couch, because GrabFood can bring you all the snacks you desire. It’ll bring back memories of homemade mochi and simpler days! If it’s a rainy day, you’ll want to hog a bowl of Chinese Almond Paste (S$3.30) all to yourself instead. Gooey and comforting, the fragrant almond paste is sure to lift your spirits even when the skies are grey. Of course, you wouldn’t want to be running out in the pouring rain for this warm bowl, that’s when GrabFood will brave the rain for you. You wouldn’t even have to worry about this hot dessert getting cold! 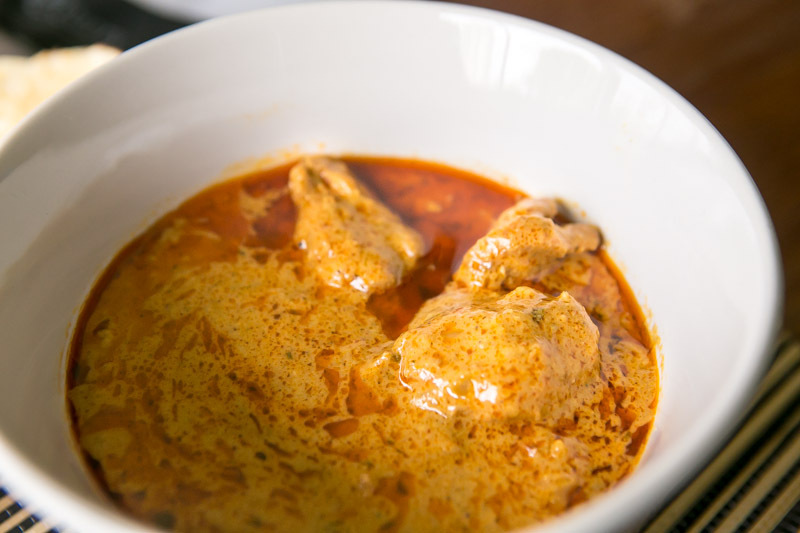 Curry lovers, Muthu’s Curry is here to satisfy your cravings. They have a wide selection of curry dishes available for order on GrabFood, and naan to go along with the curry. But if you want something milder, the Butter Chicken (S$16.05) and Garlic Naan (S$4.82) is the perfect pair for lunch. With just the slightest hint of spice, the creamy Butter Chicken fills your mouth with savoury flavours. 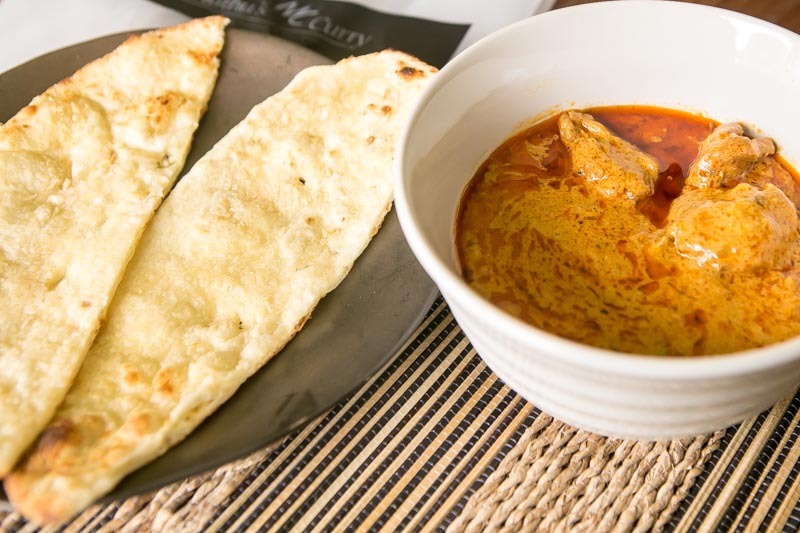 Dip the naan into the curry for maximum satisfaction, and be sure to eat it with your hands! Porridge is definitely on my list of comfort food, and a warm bowl of porridge goes a long way to fill my tummy and lift my spirits on a gloomy day. The Porridge With Minced Meat (S$11.66) from A-One Claypot House ticks all those boxes and more. 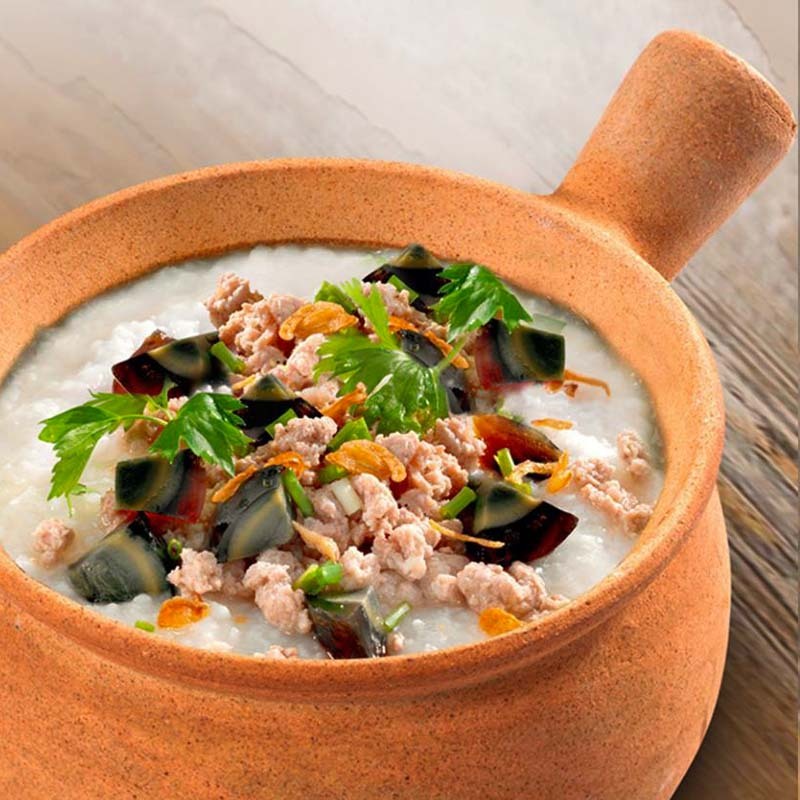 Packed with century egg bits, minced meat and dried scallop, this warm bowl of porridge will slide smoothly down your throat. It reminds me of a comforting home recipe, but upgraded for a more luxurious meal. 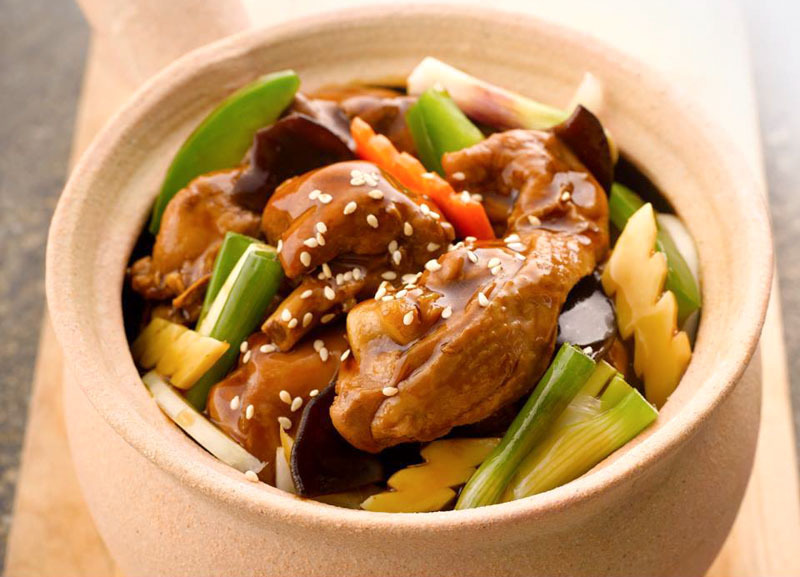 For a meatier dish, you can also order the Sesame Oil Chicken (S$18.08) to have with the porridge. 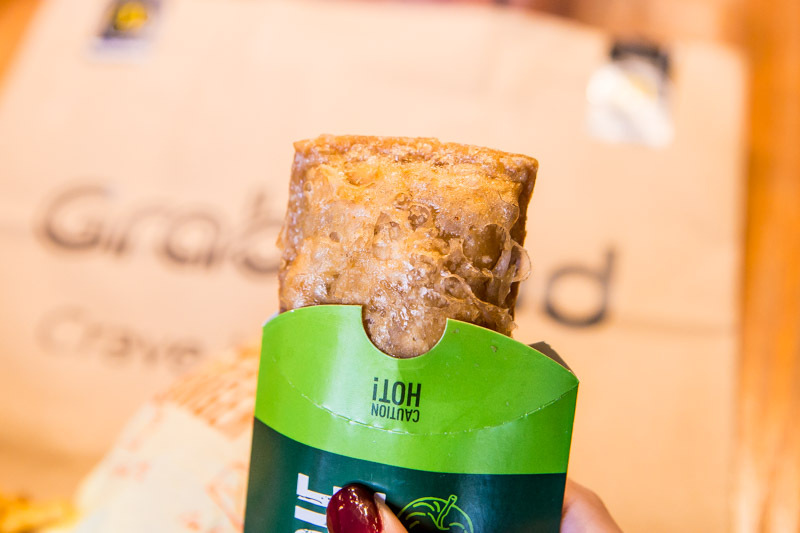 With GrabFood on the job, you know it’ll reach you piping hot! It’ll be just as tender and fragrant as ordering it at the restaurant. What’s better than bingeing on street snacks? 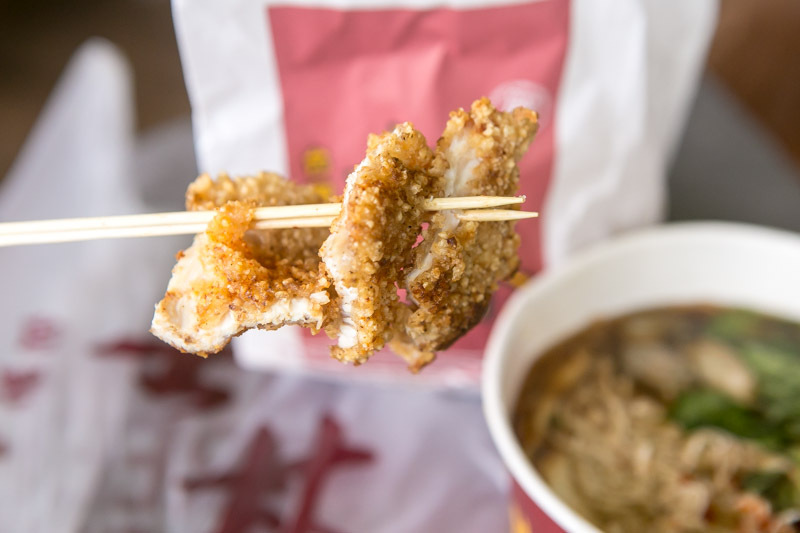 GrabFood brings Shihlin Taiwan Street Snacks to your doorstep, so you can munch on XXL Crispy Chicken (S$6.45) without having to fight through a crowd. Crispy and savoury with just the right amount of spice, this is the ultimate comforting street food. Or if you’re looking for something more substantial, slurp up a bowl of Handmade Oyster Mee Sua (S$6.45). 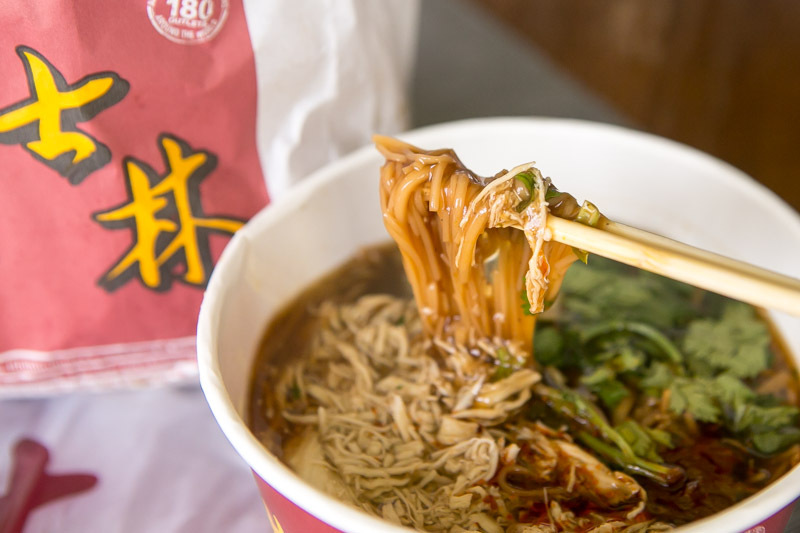 With soft mee sua swimming in gooey gravy goodness and lots of shredded chicken and plump oysters, this will definitely put a smile on your face. These snacks are great for a quick afternoon pick-me-up or a late-night supper. Food always makes me feel better after all! On days when I’m craving a simple dessert, I’d go for a comforting bowl of beancurd. 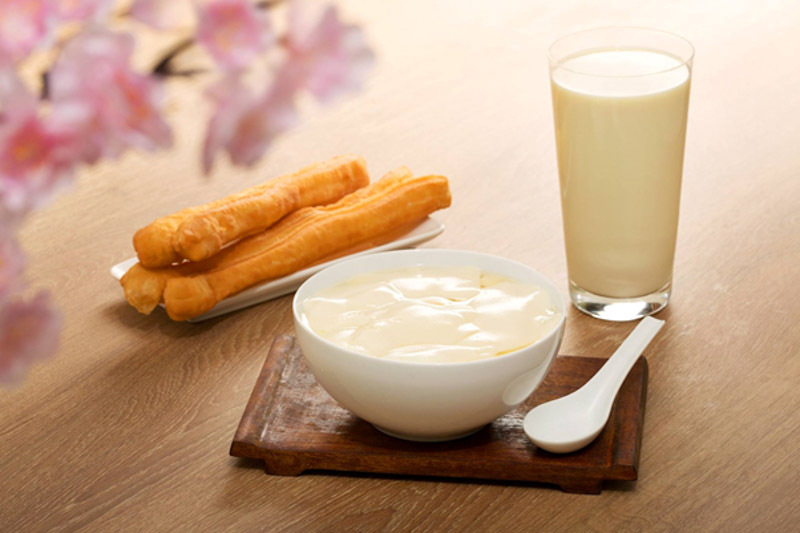 Selegie Soya Bean brings us smooth and silky Classic Beancurd (S$1.60), which you can also enjoy with the fragrant You Tiao (S$1.20) or a cup of Classic Soymilk (S$1.60). Golden fried dough fritters and silky beancurd just goes perfectly well together! 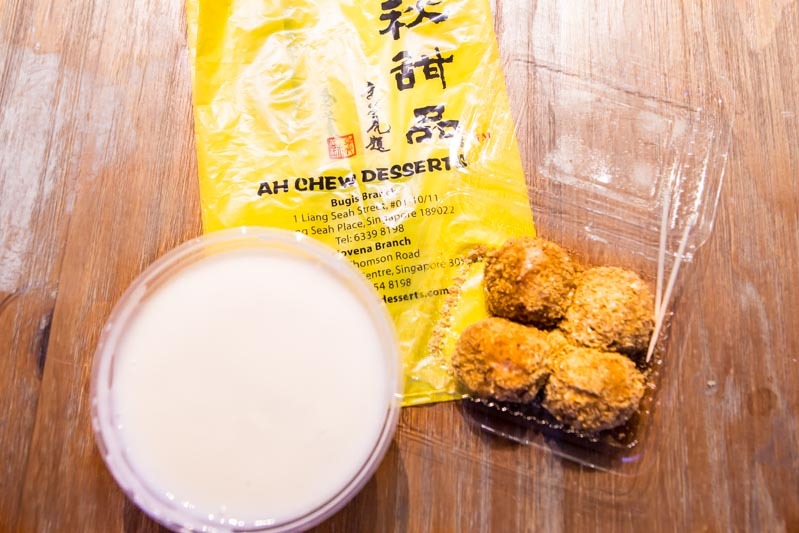 Or you can zhng your beancurd and order the Beancurd With Black Sesame Glutinous Rice Ball (S$2.50). The slightly bittersweet black sesame filling adds a grittier texture to the smooth beancurd, and the glutinous rice ball gives it some chewiness too. Post-lunch snack, anyone? Get GrabFood to deliver this homely dessert for a good dose of comfort on long and tiring work days! Remember Garfield, that lazy orange cat who loves lasagnas? There’s something about good ol’ homemade lasagna that’s warm and comforting. 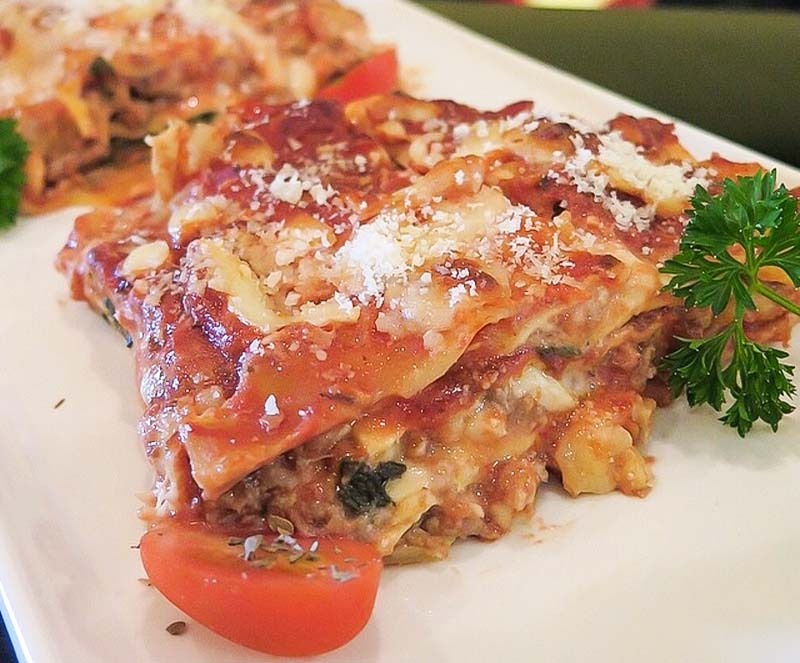 Super Dario Lasagna serves up this multi-layered pasta and cheese creation with different meats and other ingredients! You can get a dish of Super Dario Extra (S$14.90), which comes with beef and pecorino cheese. Or munch your way through layers and layers of minced beef, mushrooms and scarmoza cheese with Super Dario Plus (S$15.90). 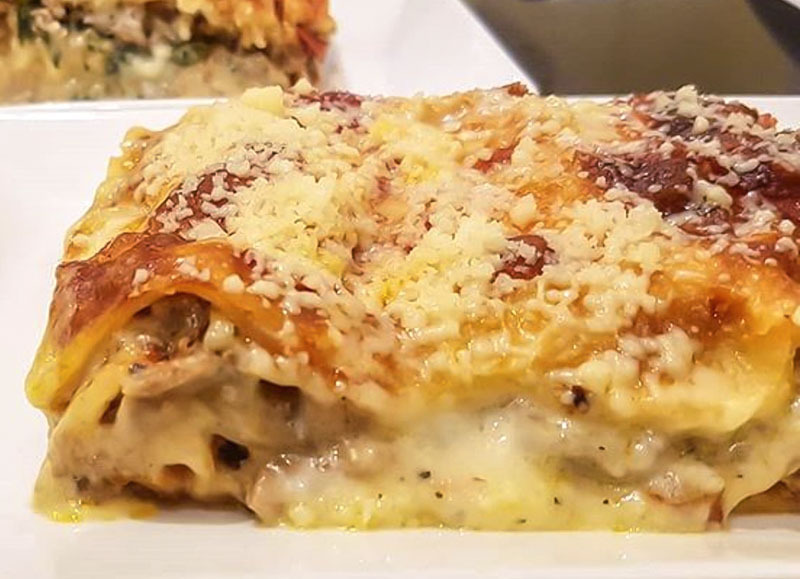 Vegetarians don’t have to miss out on a hot dish of lasagna, because the Norma (S$14.90) is a meatless version that comes with eggplants, mushrooms and pecorino! GrabFood brings this deep dish of comforting cheese and pasta right to you, so that you can laze around just like Garfield and still enjoy some lasagna. With GrabFood’s no minimum order policy, you can order whatever you want, whenever you want. Let them bring you good food to fill up your belly, with a delivery fee of S$3. Now, you can order fuss-free, without the hassle of tallying up your minimum order! Frequent Grab users will also be happy to note that all GrabFood orders, no matter how small or big, will earn you GrabRewards points. Your afternoon snack could just help you to get S$5 off your next Grab ride!